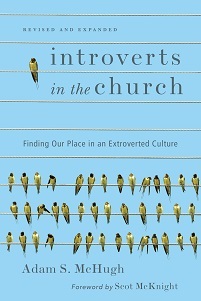 I'm delighted to announce that Introverts in the Church has gone into its 3rd printing. 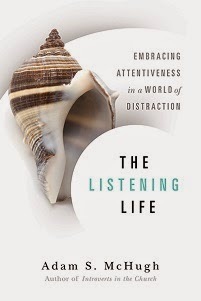 Continuing the tradition, for the next week I am offering autographed copies at a discounted price. $12 for shipping in the US, $13 for Canada, plus $3 shipping/handling. The Paypal button on the right sidebar will point the way. There are a lot more of us out there than people think, huh?